The Internet is full of LED vs OLED debate. But most of the time, they’re only related to big, 50"+ displays. Which is great, but what about when it comes to small, professional handheld or camera-mounted displays – what should you get… LED or OLED? 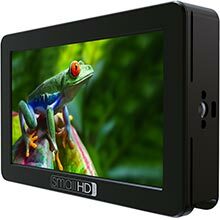 SmallHD’s Focus has already proven itself as a trustworthy, lightweight, on-camera LCD monitor that’s at a very affordable price. With their addition of an SDI model and two new OLED versions, you may be in something of a quandary. 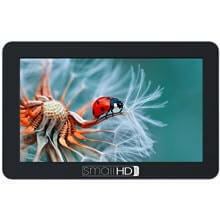 LCD (Liquid Crystal Display) monitors use LEDs to backlight a panel of pixels, whereas with OLED (Organic Light Emitting Diode) monitors, each pixel provides its own illumination. As LCD monitors are backlit, they can give much brighter images than OLED. They also consume less power as the usage varies based on the backlight level. The drawbacks are that LCDs don’t completely turn off LEDs in dark areas, meaning that they can’t get true black. This can cause image blooming and lower contrast ratio. With OLED, the individually lit pixels allow for a greater contrast ratio, wider viewing angle and wider colour gamut. Also, as they can completely turn off individual pixels, they can achieve true black. In the right lighting conditions, OLED has a real wow factor that nothing can compare with. However, OLED screens are generally darker than LCD and power usage varies dramatically, depending on how bright or dark the images are. That said, because of the greater contrast, they can appear brighter than they really are to the human eye. So, in a strange way, 400 nits of OLED looks brighter than 400 nits of LED. Do you mostly shoot outdoors or in bright lighting? 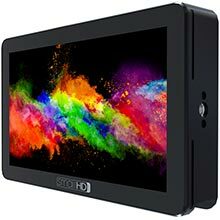 Go for the LCD models (800 nits brightness and daylight viewable). 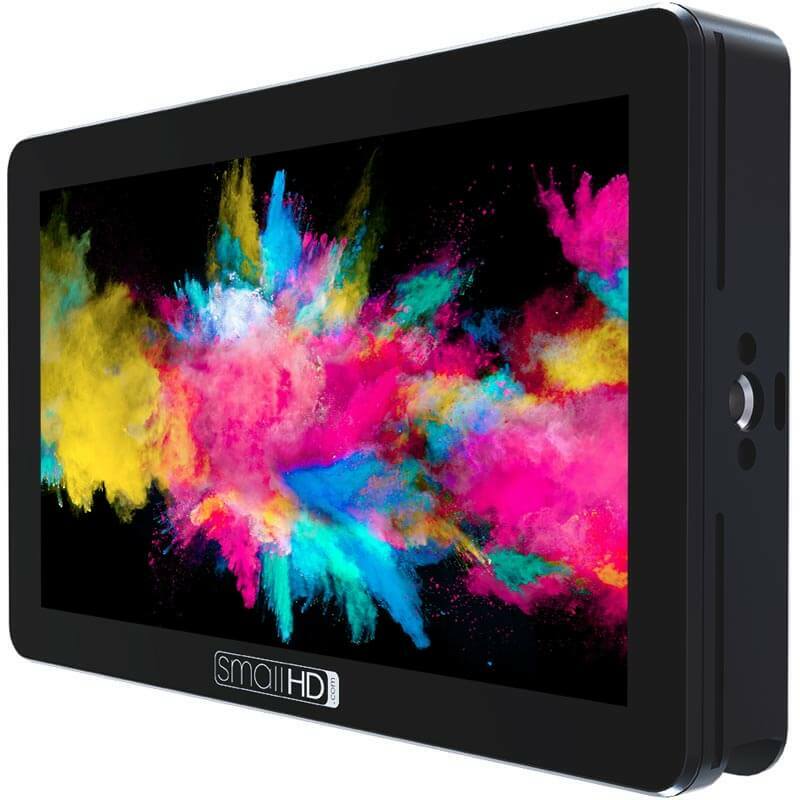 Either way, you’ll be getting a great monitor with all the features you’d expect from Small HD; 3D LUTs, Scopes, Focus Peaking and more.